Traveling east on US Route 9 in Hancock County you turn into a scenic rest stop to stretch your legs. Before you an amazing vista with rivers, forest and mountain views expand out from the road to the horizon. Imagine if you could own all of what you see, well you can. 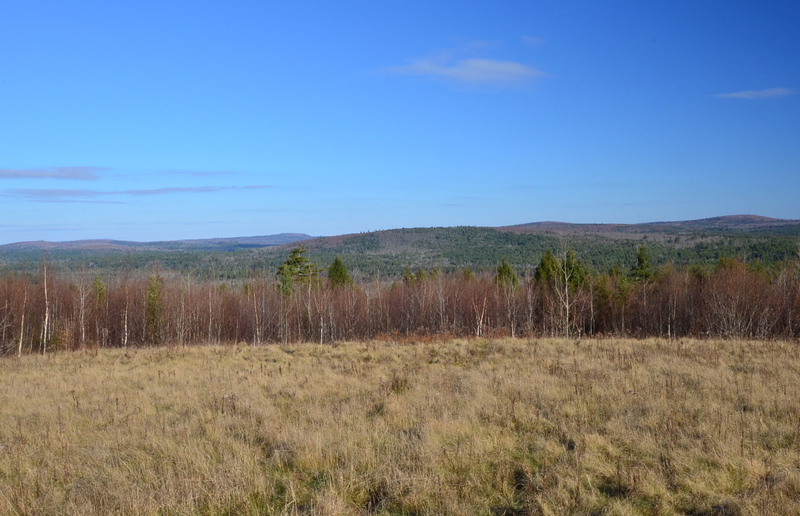 The Whales Back is one of eastern Maine's most recognized natural features and a timber investment opportunity that is much more than just timber. 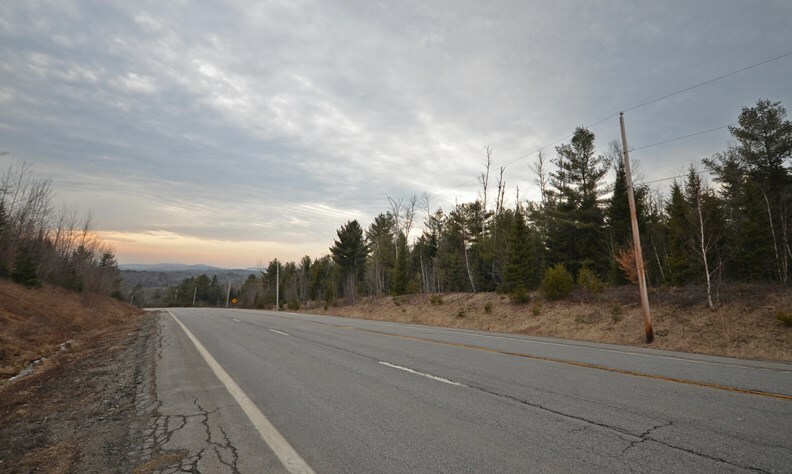 The surveyed 4,770 +/- acre parcel with timber cruise estimates of over 55,000 cords has 4 +/- miles of paved road frontage on Route 9 and boasts 10 +/- miles of interior gravel roads and trails providing access for forestry, recreation and future development purposes. Soils on the property contain a lot of sand and gravel useful for future road maintenance and construction. Water features abound on this tract. 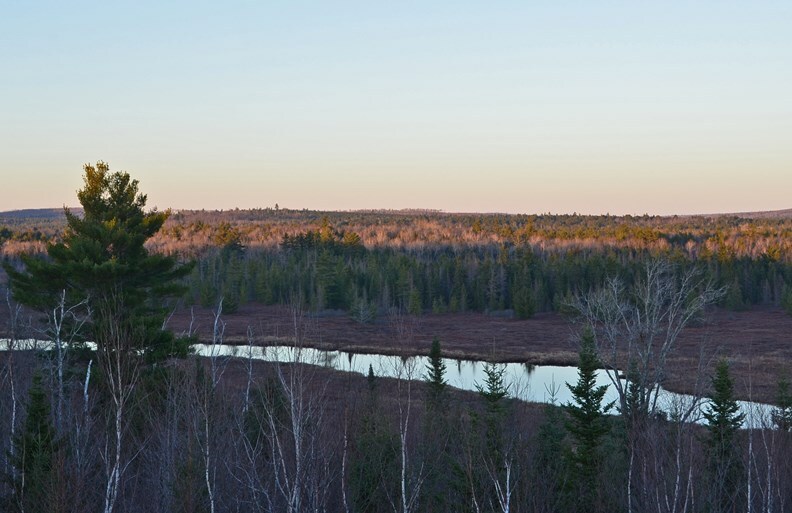 The Middle Branch of the Union River courses through the property for approximately 3.7 miles. 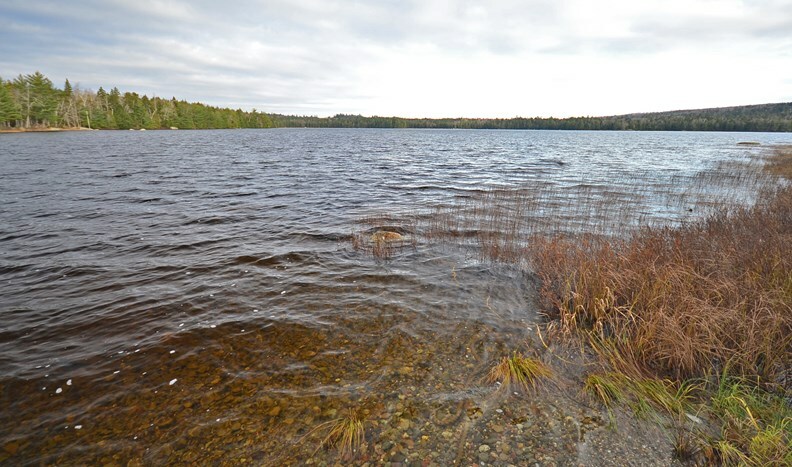 The wilderness waterbody of Lower Middle Branch Pond forms about 9,500 +/- feet of the northern boundary of the parcel. 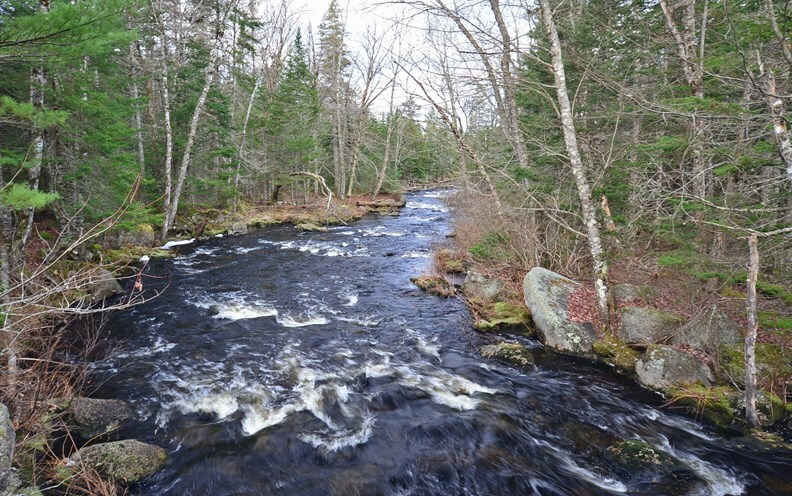 A wild trout stream known as Seven Mile Brook runs for 2 miles through the land until it enters the Union River. 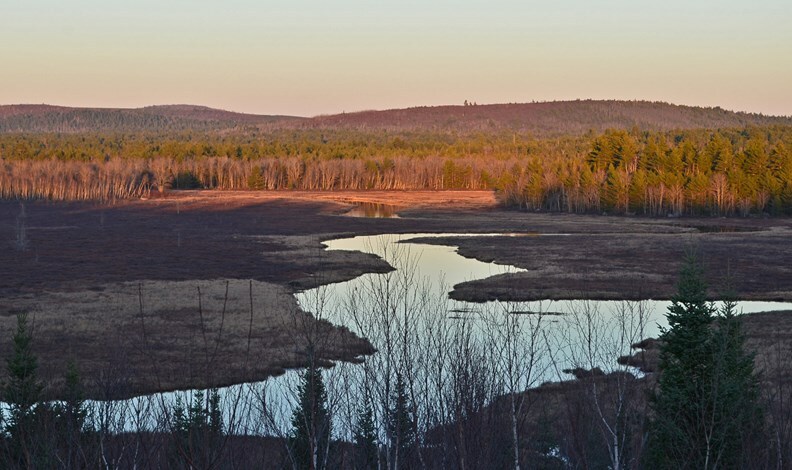 Recreational needs are met with the opportunity for small and large game hunting from grouse and waterfowl to whitetail and moose. Trails reachable in the area for ATV and snowmobiles are groomed, maintained and interconnect with thousands of miles of other state trail systems. 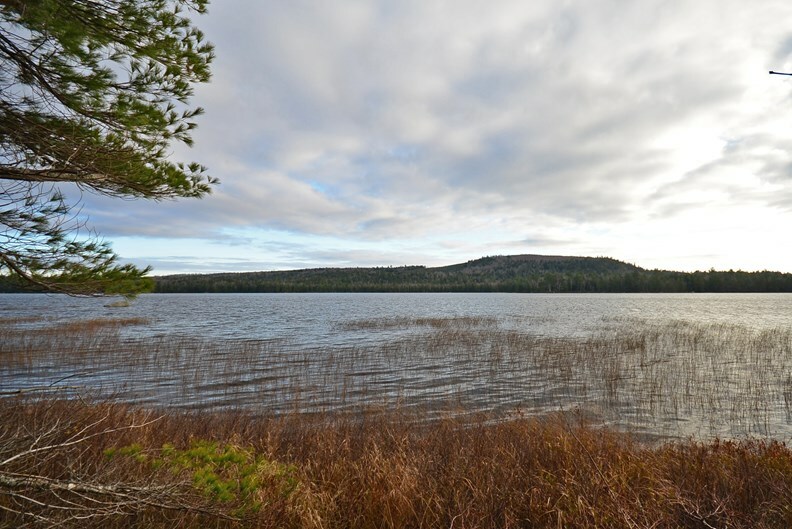 If you enjoy coastal Maine, the city of Ellsworth is just 30 miles from the property and Bar Harbor and Acadia National Park are just 1/2 hour further. 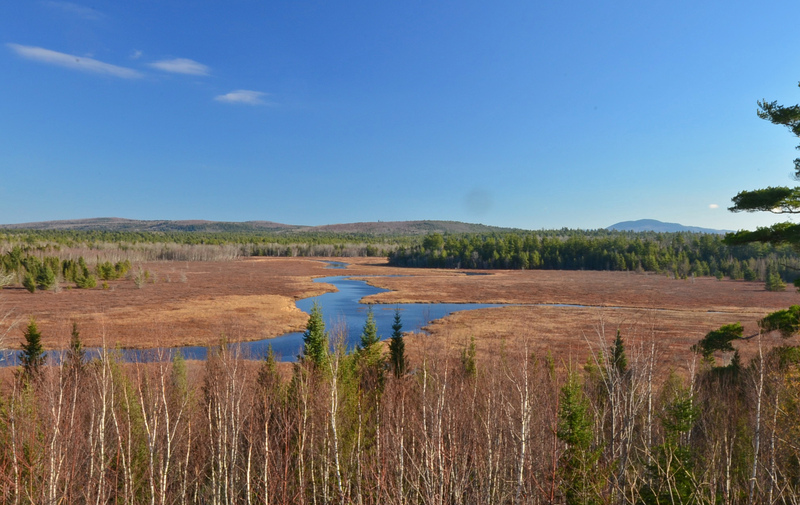 Aurora is a very rural Maine town of blueberry barrens and mixed wood forest with a population of just over 100. 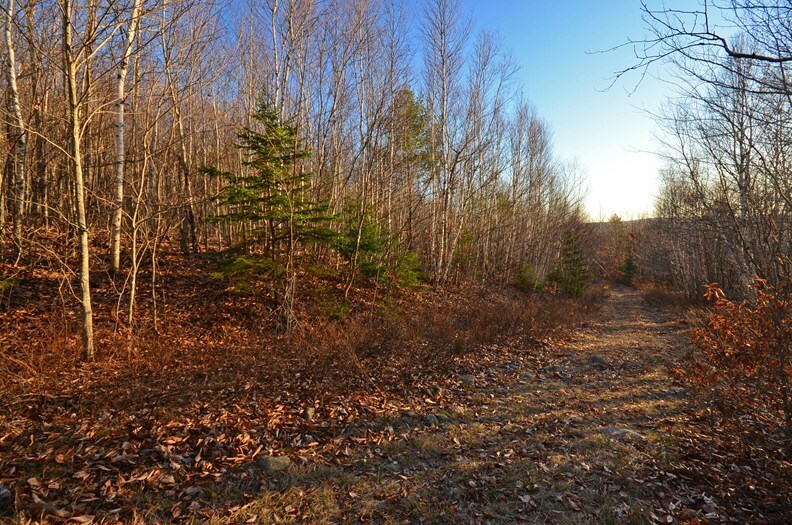 The property is located 35 +/- miles from Bangor International Airport and is accessible all four seasons. Call today and ask for a complete property information package complete with mapping, location, tax and land use information. 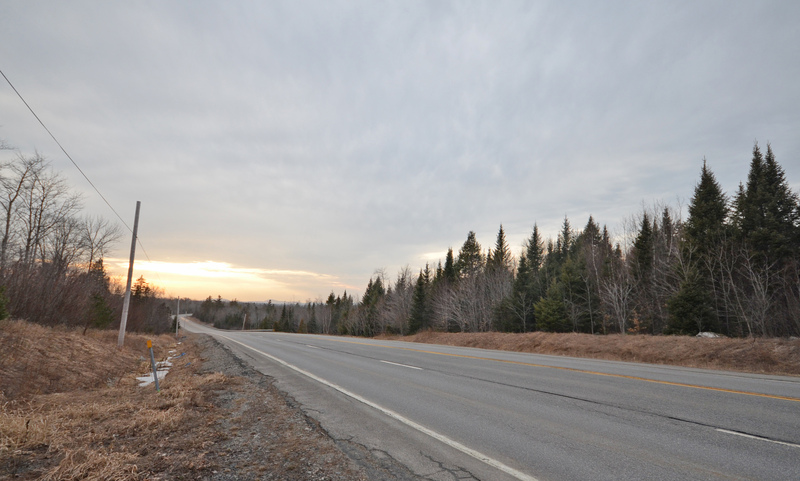 If you are in the market for an investment property we dare you to find a better one that has it all - paved road front - electric at the street - lakefront - riverfront - trout stream - timber - and a great location for this price anywhere else in the world today.